Following a $368 million judgment against Apple in a patent infringement case, the iPhone maker will make changes to VPN behavior in iOS 6.1. Apple's FaceTime, judged to have infringed on VirnetX patents. Apple announced this week that it would be changing the behavior of VPN ON Demand for iOS devices using iOS 6.1 and later. Those devices with VPN On Demand configured to "Always" will instead behave as if they were configured for "Establish if needed." VPN On Demand connections will only be established if a device cannot resolve the DNS name of a host. Apple will push out the update that will bring the change later in April. The change to VPN handling stems from a $368 million judgment against Apple, wherein a federal jury in Texas found that the iPhone maker had violated the patents of VirnetX. VirnetX holds U.S. Patent No. 8,05,181 for a "Method for Establishing Secure Communication Link Between Computers of Virtual Private Network." 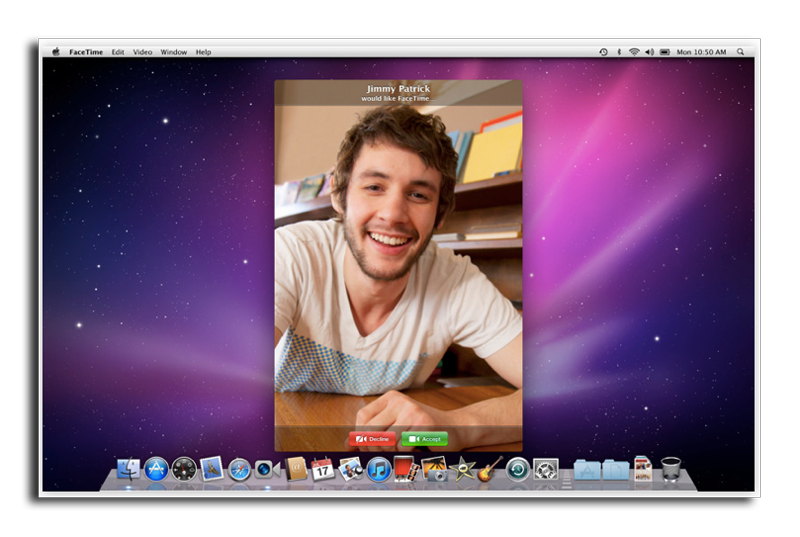 The offending software is Apple's FaceTime, which is featured on millions of iPads, iPhones, and iPods, as well as many recent Mac computers. Virnet initially filed suit in November of 2011, on the same day that the company was awarded the patent. Apple had appealed the court's decision, but a U.S. District Court judge in late February upheld the ruling. In deciding, the judge also denied Apple's request for another trial. On the day that a Texas jury handed down VirnetX's $368 million judgment, the company filed suit against Apple again, adding the iPhone 5, fourth-generation iPad, iPad mini, fifth-generation iPod touch, and "the latest Macintosh computers" to its claim.